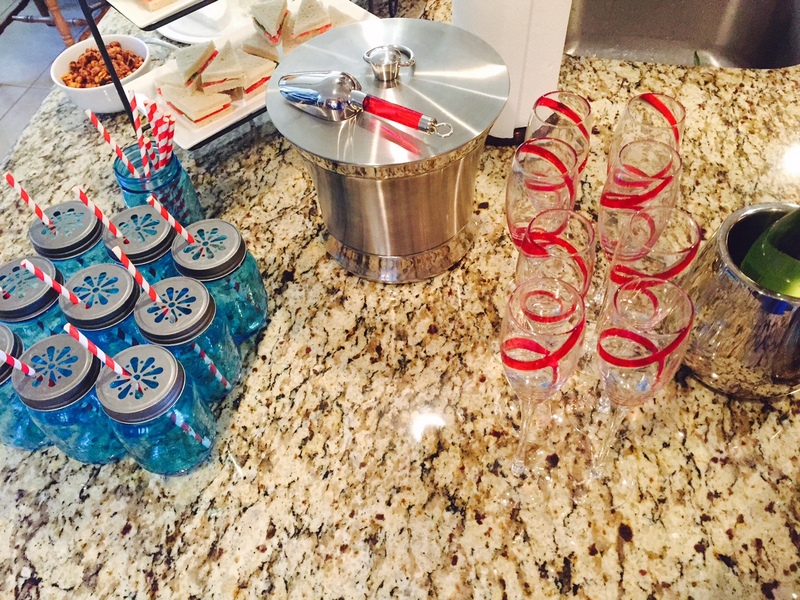 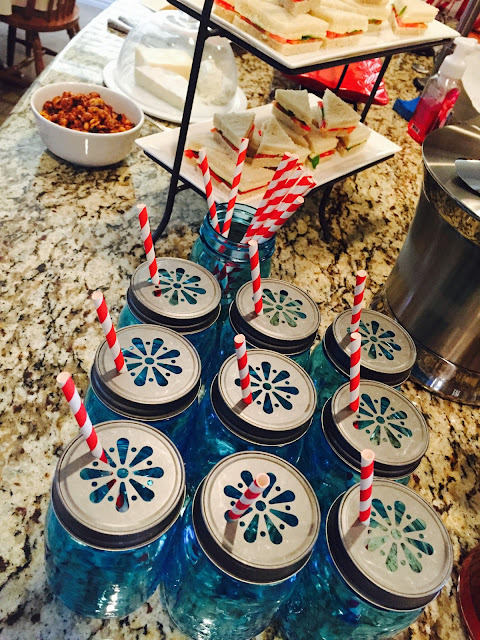 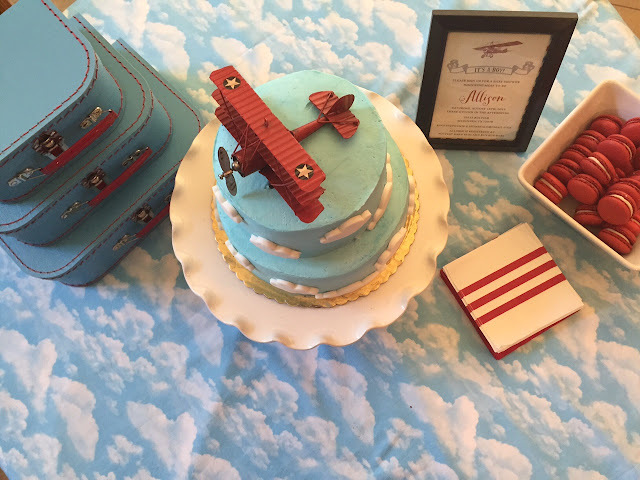 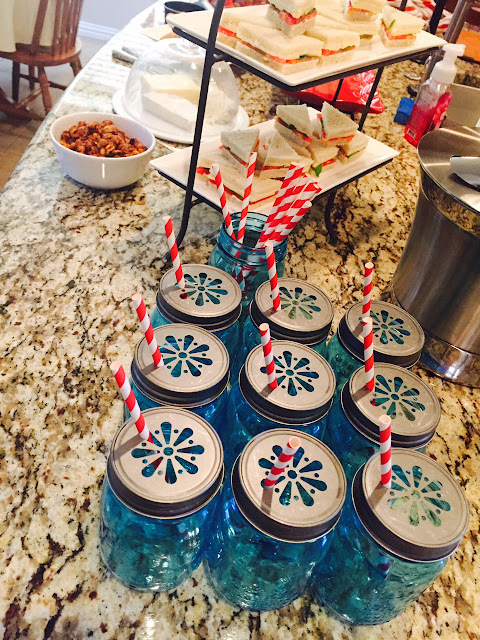 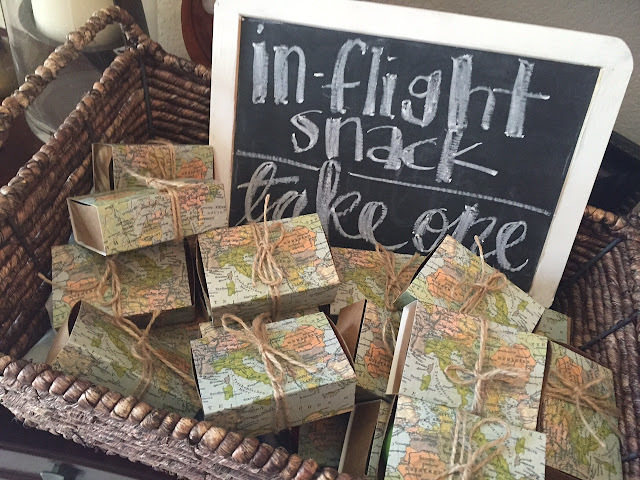 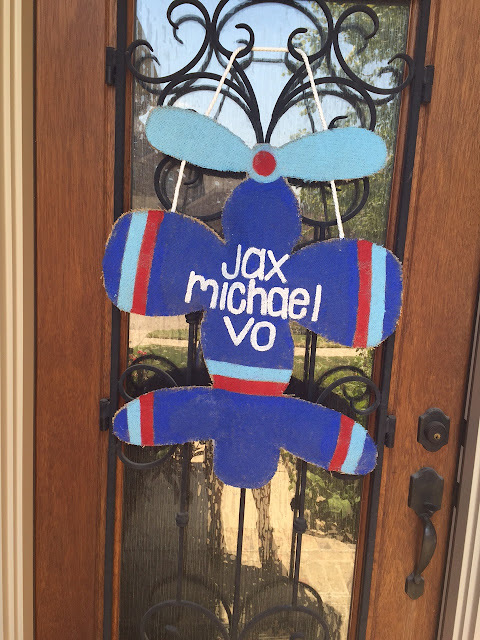 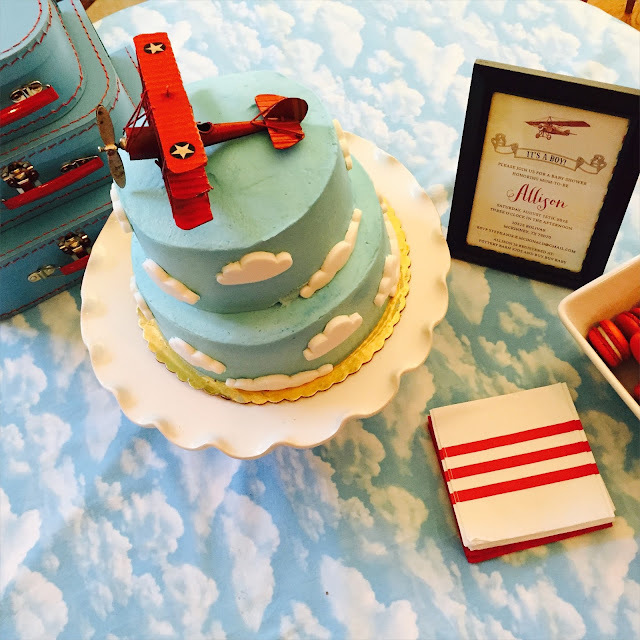 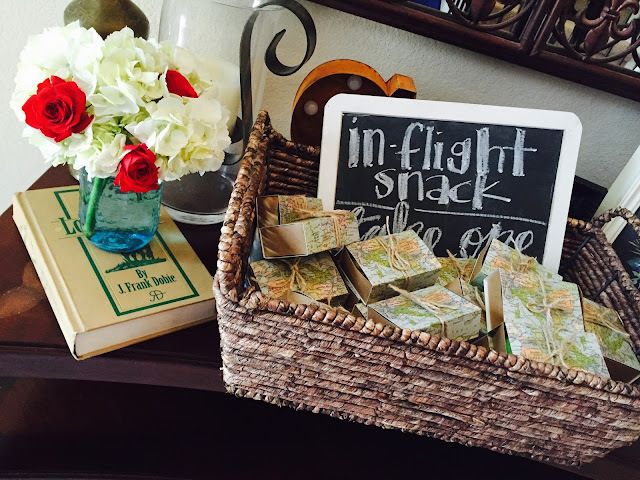 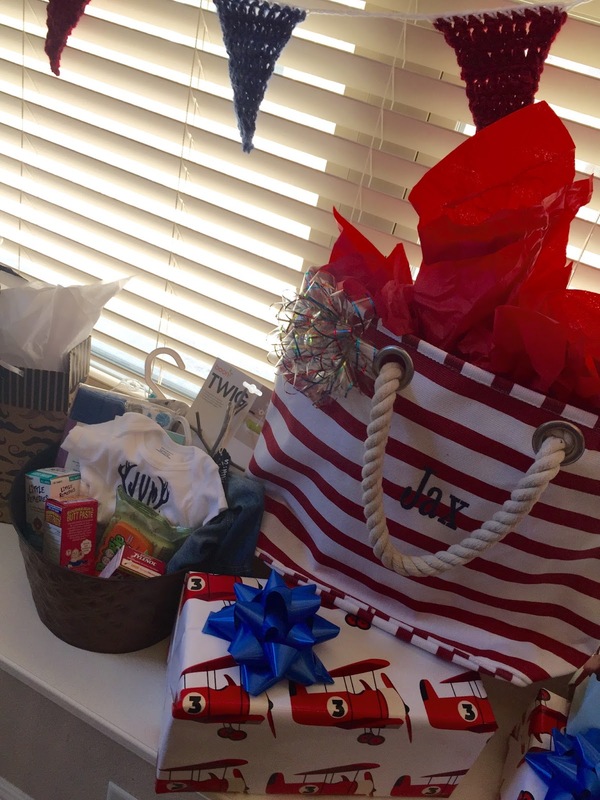 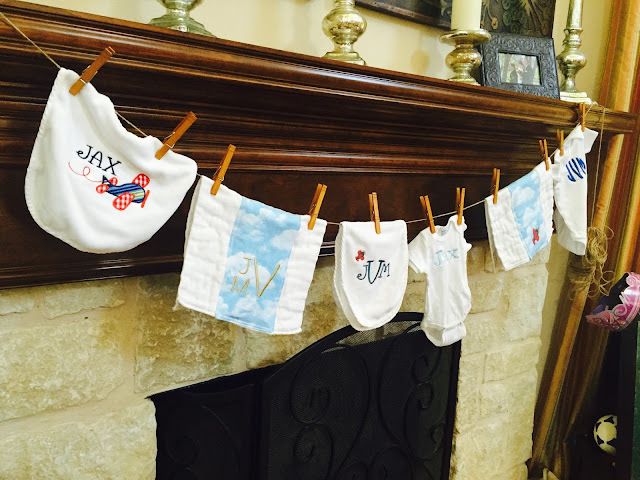 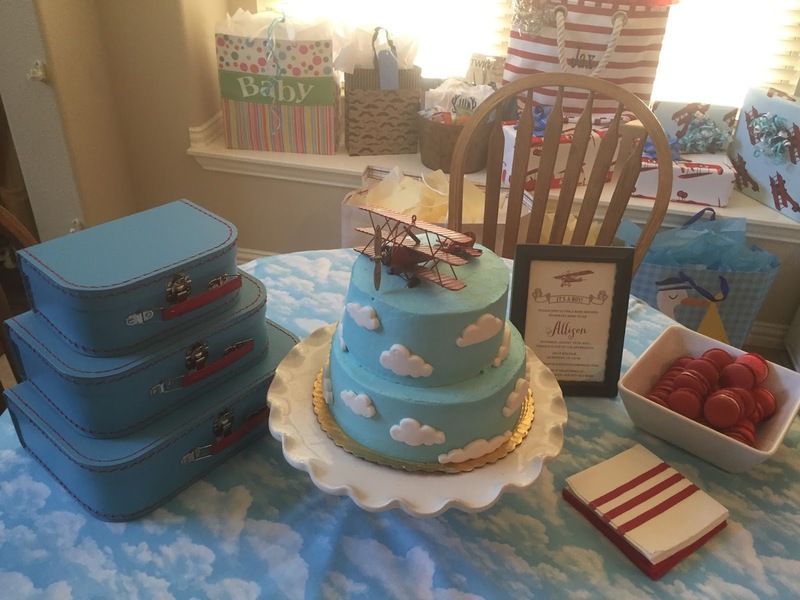 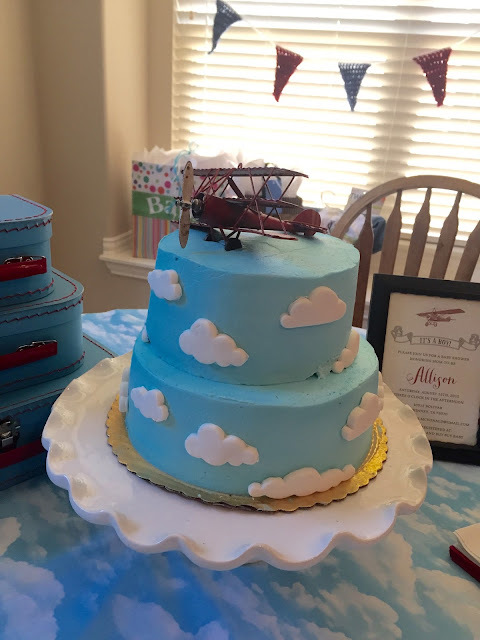 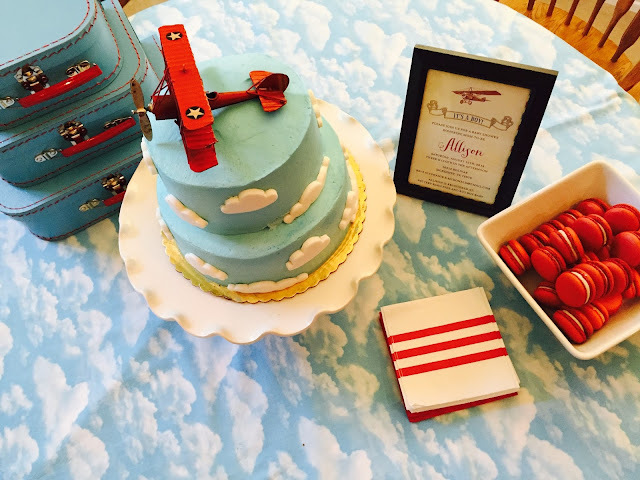 This past weekend I helped cohost a sweet "Airplane themed" baby shower for our sweet friends the Vos. 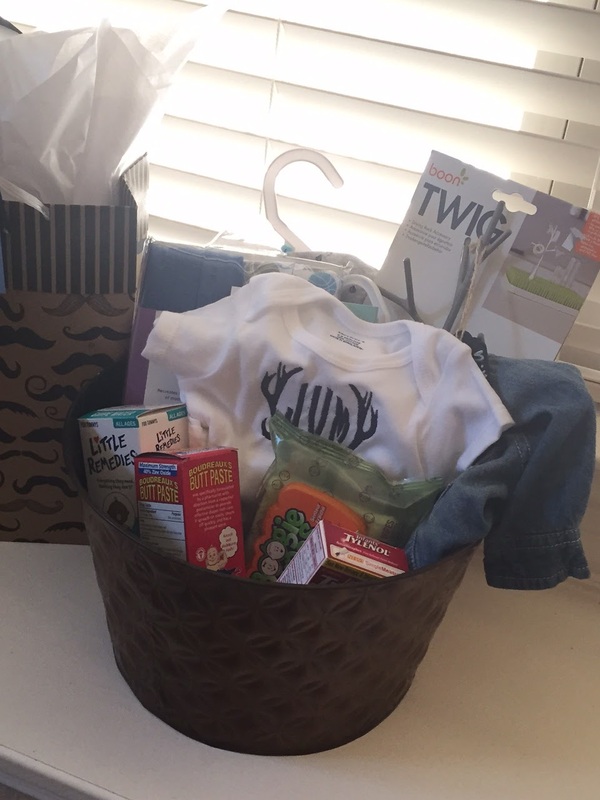 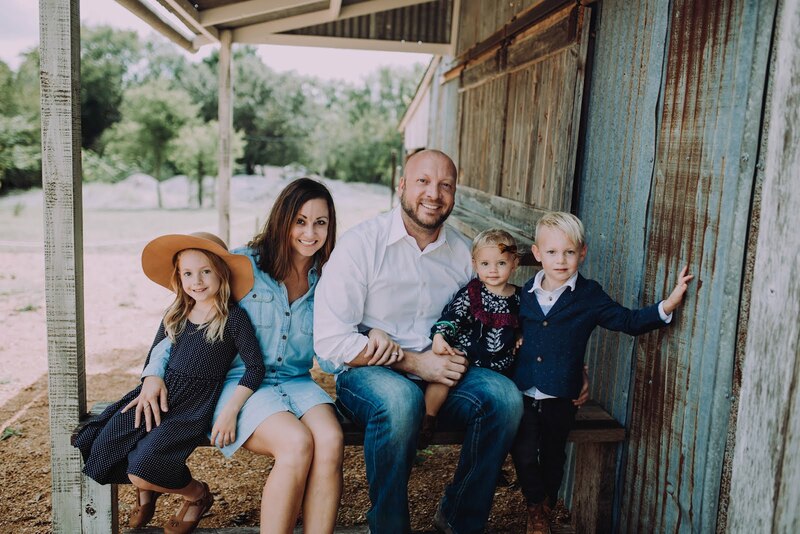 This sweet baby has been prayed for, for years and we are SO excited and cannot wait to meet him! 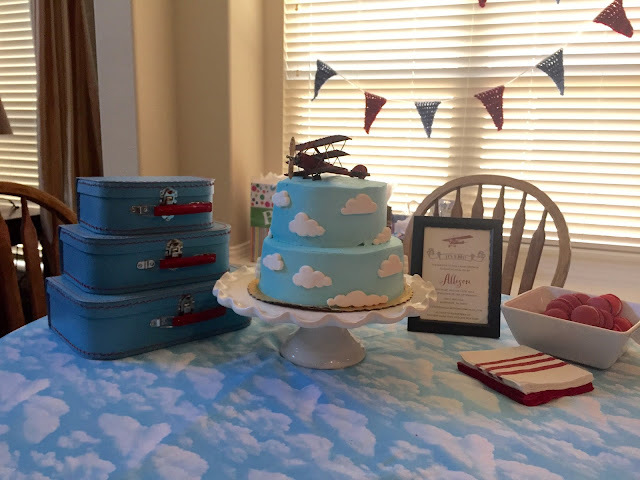 I totally forgot my camera so only snapped a few on my phone of the decor. 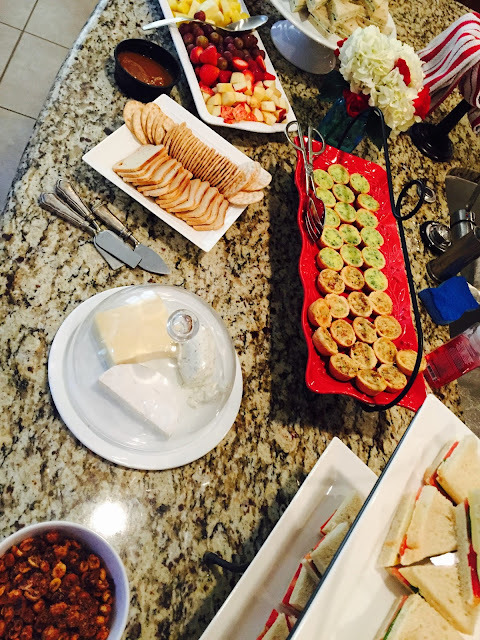 All the others we took with Cristina's camera. It was a perfect shower and Cristina and I made a good cohost team.